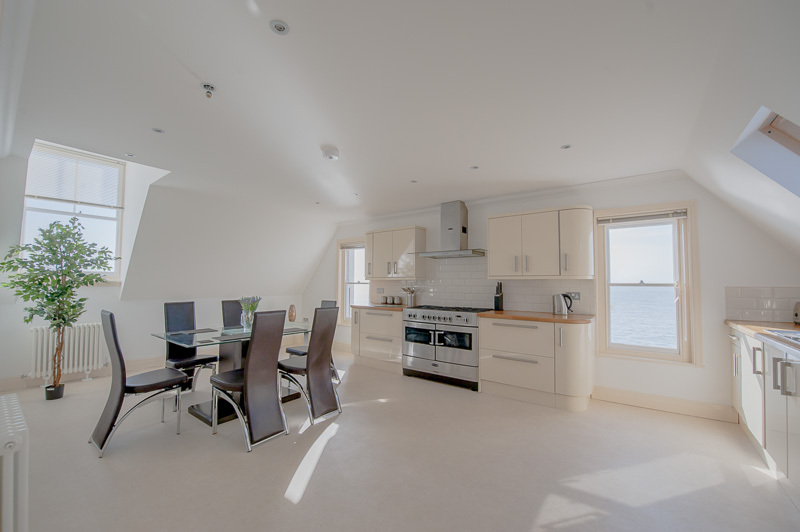 and dining area and living room with the most magnificent sea views. 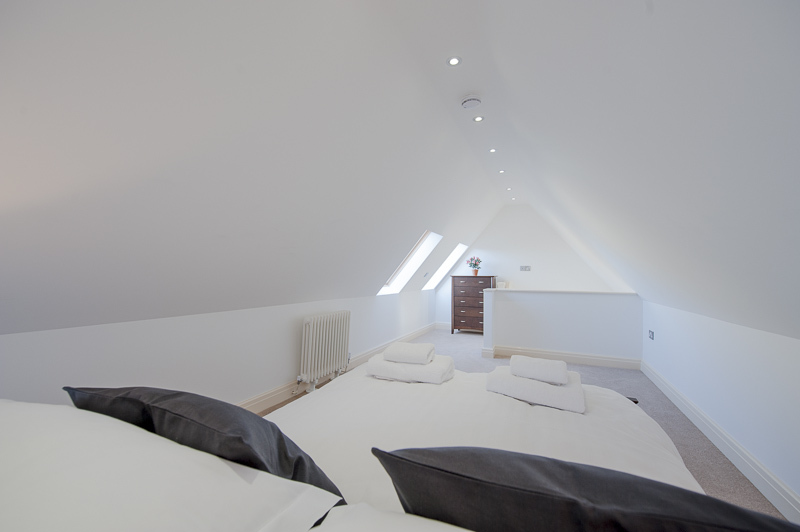 Sleeps 6 | 3 Bedrooms. 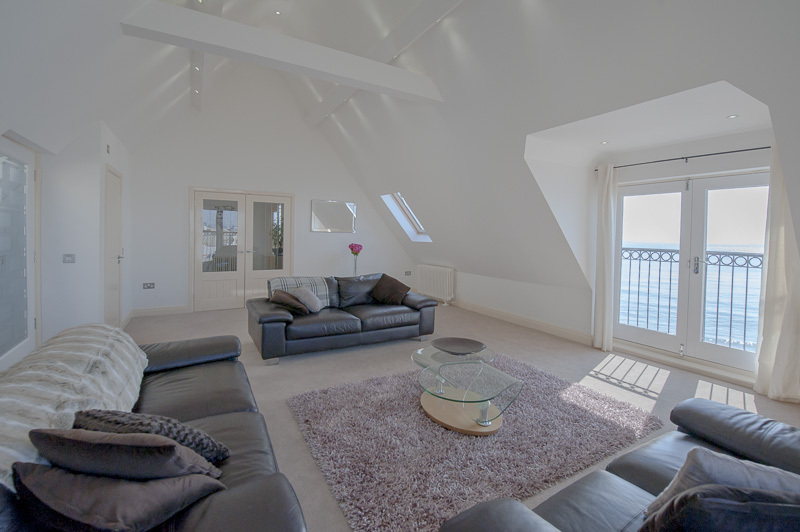 A Touch of Luxury - Sea Views, beach front location, large terrace and private parking for two cars. 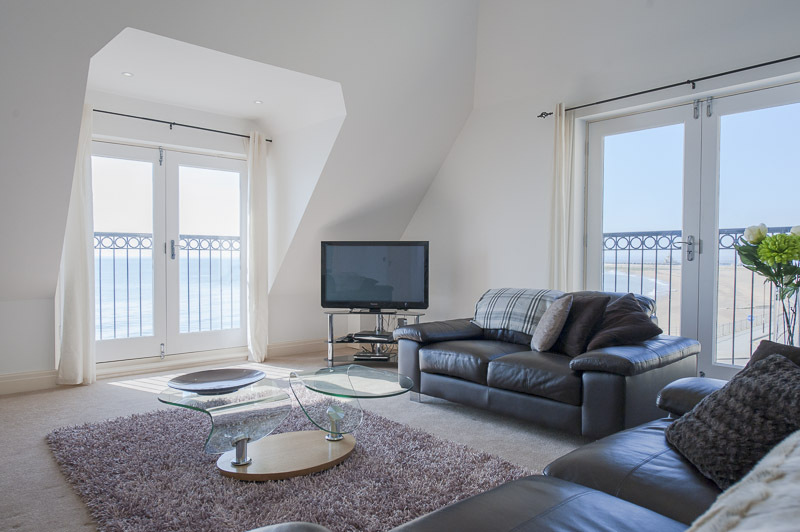 Upper deck is a stunning beach front apartment, that boasts three double bedrooms, open plan kitchen and dining area and living room with the most magnificent sea views. The roof terrace offers a private area to relax and dine in the sun and no one can bother you. You are moments away from the beach in the well-apppointed, beautiful building. Come out of your apartment door, head out of the building, literally a few steps and you are on the beach. 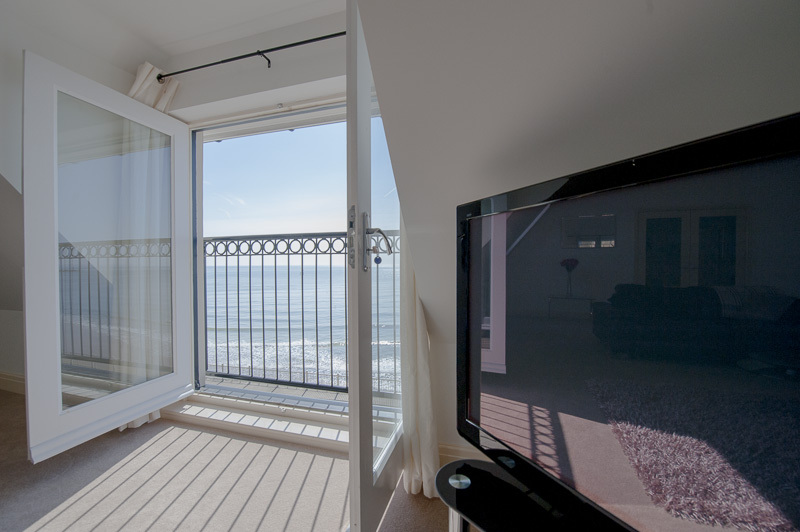 Each apartment has sea views, beautifully furnished and huge windows allowing the daylight in to your apartment. "Arrived home this evening after spending 2 nights at this georgous establishment. 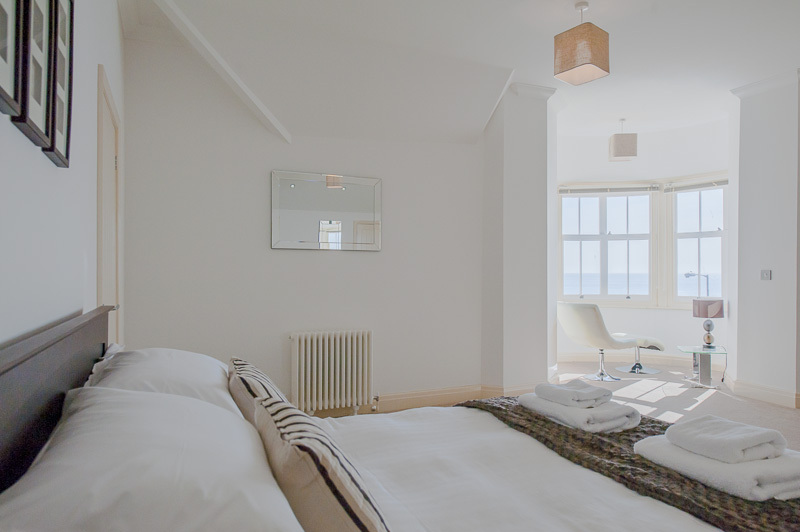 Everything, from the location (literally yards from the beach…), down to the bed-linen!!!! It was faultless. No expense has been spared on this place – and it shows. 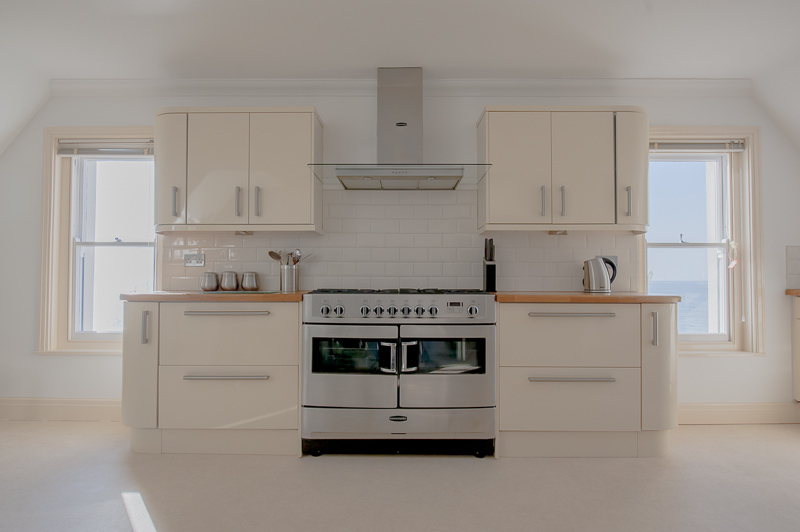 Everything was of such high quality. Will definately go back here. Didn't want to come home.!"